Ashlan Glittering up the masses at the Markets! BOW-tiful Parties with our Jo Jo inspired Characters! We LOVE the DANCE parties we’ve been invited too- spreading rainBOW goodness in our tracks! Our lovely PINK troll character is already visiting parties! 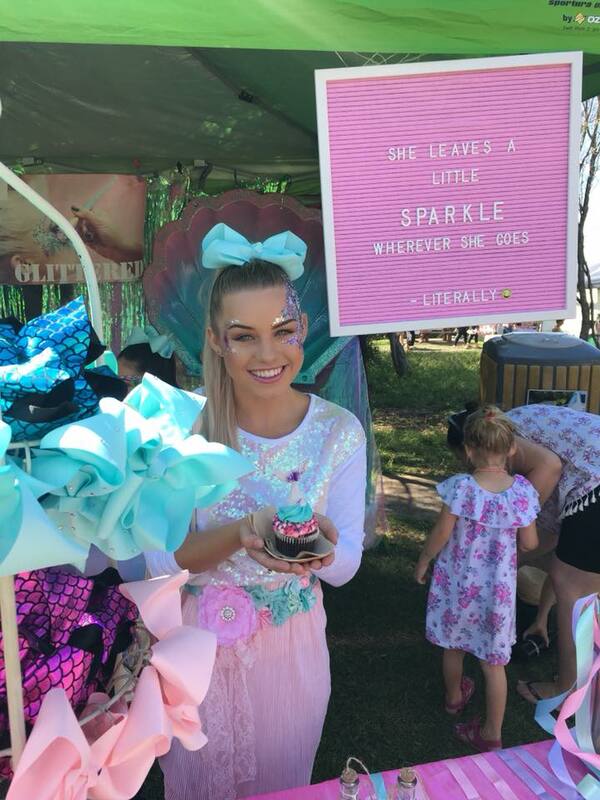 She is set on bringing a little more sparkle and fun to birthdays and events, leaving a little trail of glitter everywhere she goes. If you are looking for a little bit of colour- be sure to book this character for your next event! 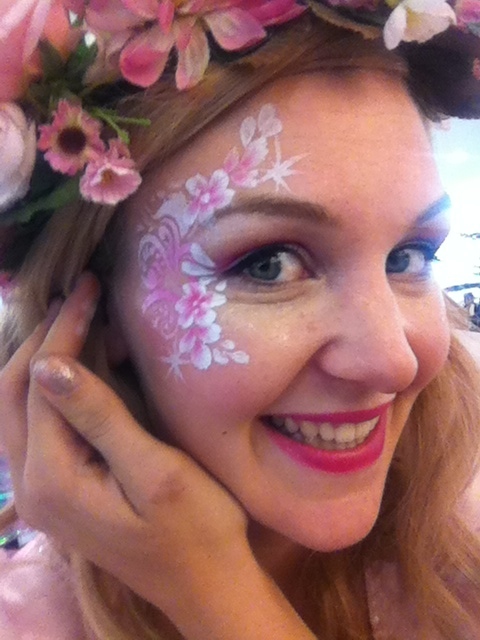 She specialises in CRAFT- face Painting, balloon shapes, giggling and dancing games plus HEAPS more! We've noticed a real trend in the party scene, there are beautiful blushing themes with notes of gold everywhere! It's just beautiful! So we called on our fairy Godmother to give our Princess Clara a little makeover...and we LOOOOVE the gold! Here are some photos from the shoot today at the Wollongong Botanic Gardens! Our Newest Fairy to the team in Sandy Sunflower! She LOVES sunny days, and face painting, and making flower balloons for kids! Just wait until you see the AMAZING Sunflower adventure she went on to visit Teahrella's Birthday! 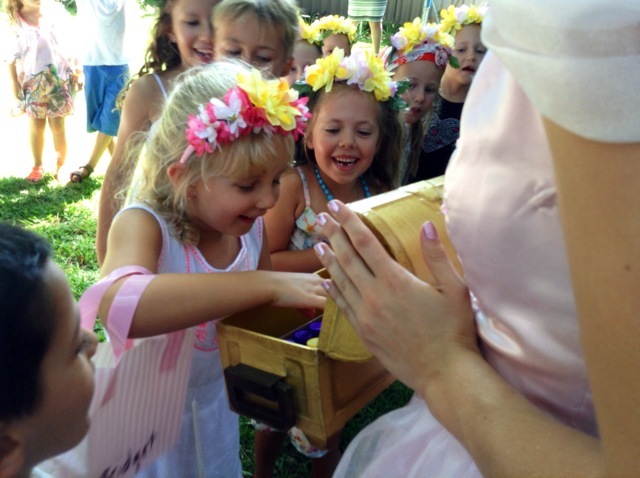 Princess Annanlise invited us to her very special birthday party by the lake in Bowral! Ducks, sunshine, a cool breeze and LOTS of FUN! Our first Blog post in a while- and I just HAD to share these pics even though they are a little back dated. 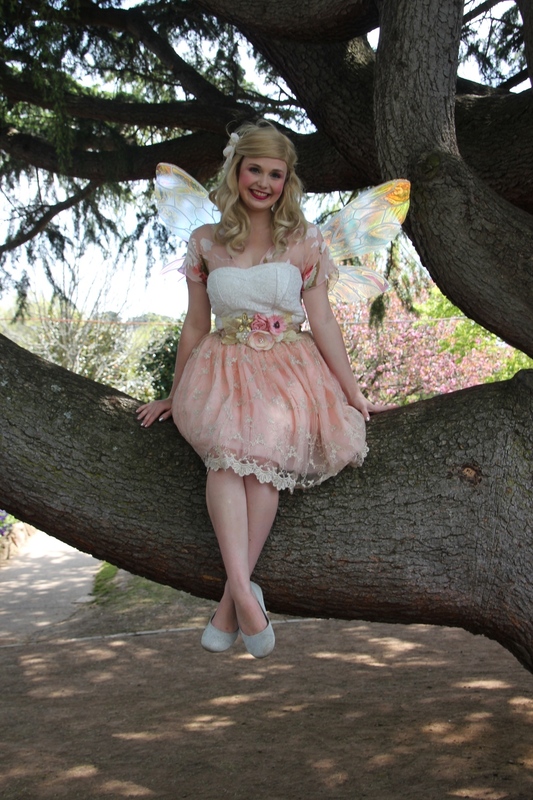 We went to go get photos in Bowral last Spring (2015) for a few of our Fairies who have a 'new look' and it was a very sweet moment when the kids caught eye of us a few times... Beautiful photos inbetween our photoshoot. Also- check out the Corbett Gardens before the sun wilts the tulips away ! Pirate Caz rescues the party! 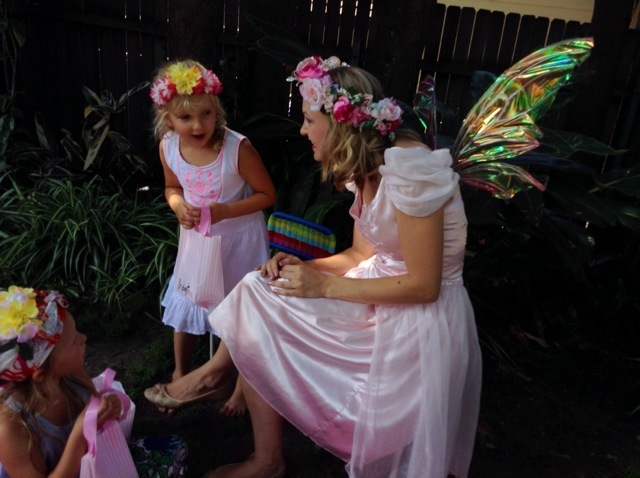 Bridget celebrated her Birthday with Fairy Sparkle in s a beautiful backyard garden party. THankyou Mama Danielle who sent us these lovely snippets and moments at the party! Danielle even hand made each guest a flower crown on a gorgeous headband! 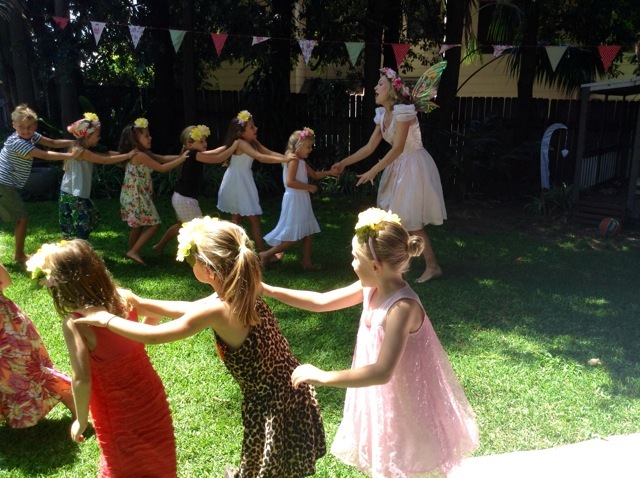 They looked stunning all running around the backyard with their matching fairy crowns! Santa and his Elves are here! Pirate Pete and Fairy Sparkle were at Albion Park Early Learning Centre today and put on a program for all the kids about making new friends! MUCH fun was had, many giggles and a few painted faces! 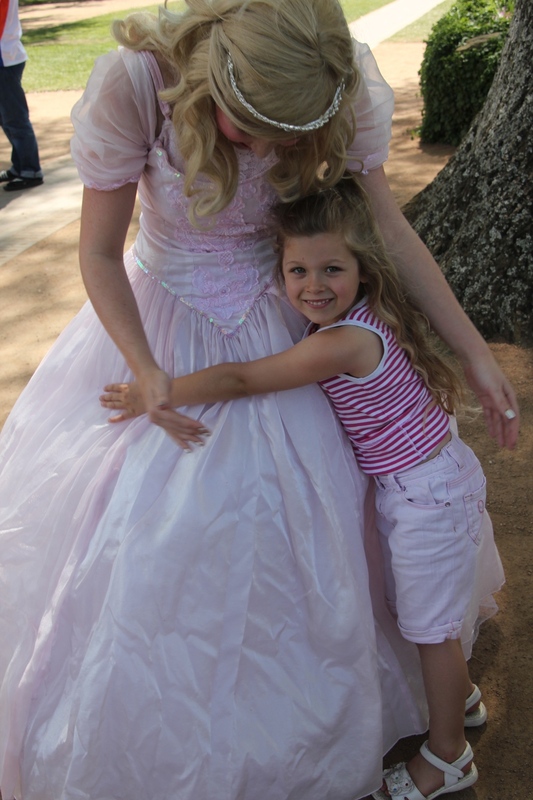 Cinderella had an amazing day with Isabelle and all of her princess friends! 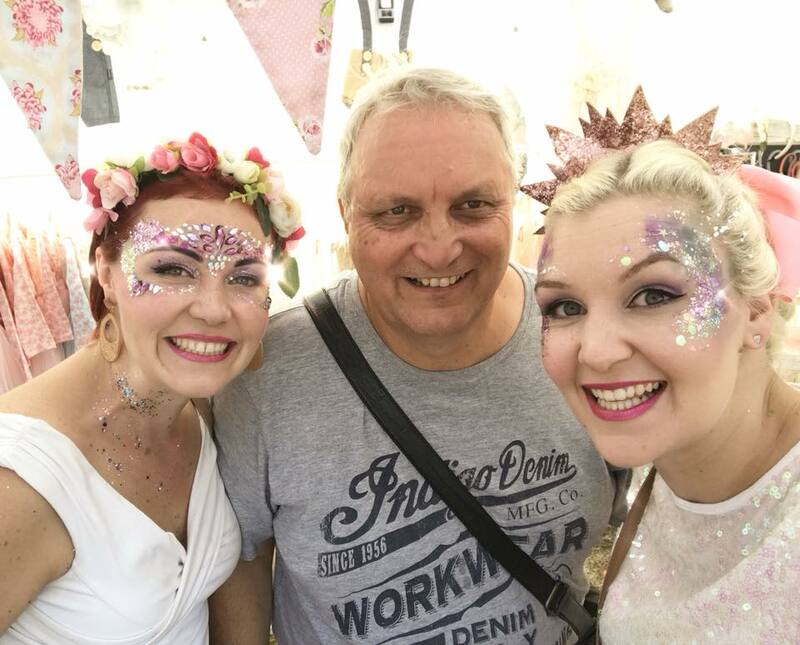 Fairy Sparkle, Fairy Violet and a princess accompanied Vintage Curls and Twirls stall at the Campbelltown Show this past weekend. We had an amazing time saying hello to all the children. We painted many faces and spoke to some very memorable little ones. Little Boy - "Fairy Sparkle, can you please fly for all of us to look at". Fairy Sparkle - "I would but I will get really embarrassed in front of all of these people" .Little Boy - *places hand on Fairy sparkles knee* " Be brave. Be brave just like me and you can do it" . 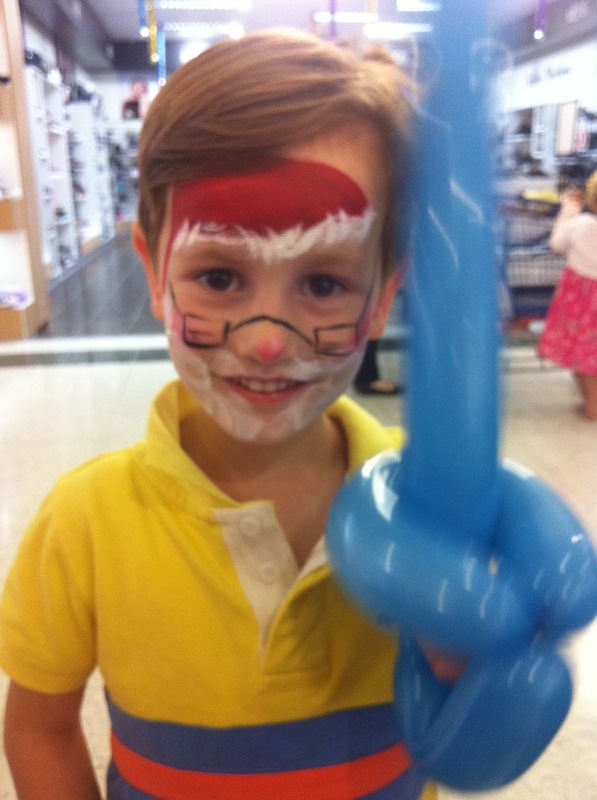 Great for Boys & Girls Birthday Parties, Corporate Events, Christenings or any event of your choice! - SHARE on 1 friends wall and tell them to like our page please and thankyou. Can not use towards existing bookings. This flower head garland will go to 1 lucky winner on Facebook! Entries will close for this on Sunday 12th May 5pm EST . To enter please comment on our photo on Facebook (link below) and like the photo. This fairy pretty custom designed Fairy Head Garland is for ages 3-7yrs. Don't forget to "like" our page too! Fairy Sparkle spent a lovely Sunday afternoon celebrating Sienna's 2nd birthday. We painted everyone's face......even Dad! Thank you Caitlin for having me at your 5th birthday party with all of your wonderful fairy friends. Talented mummy Simone transformed the backyard into a beautiful fairy land and created a spectacular birthday cake! 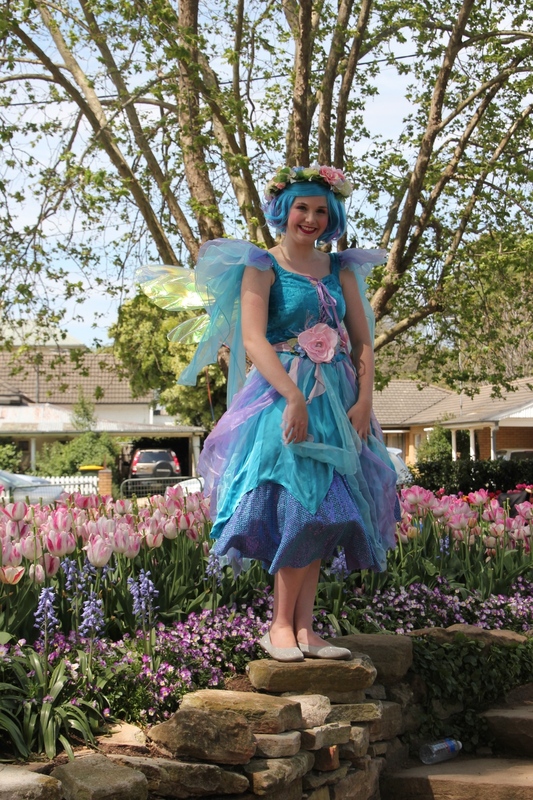 Look for Fairy Sparkle in the Macarthur Chronicle today!